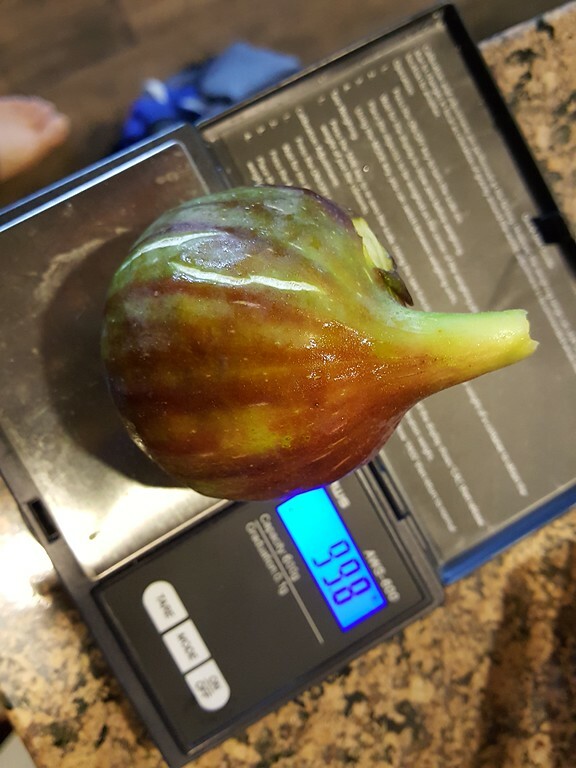 My Vern's Brown Turkey is grown in ground unprotected and is gearing up to be a very prolific producer. 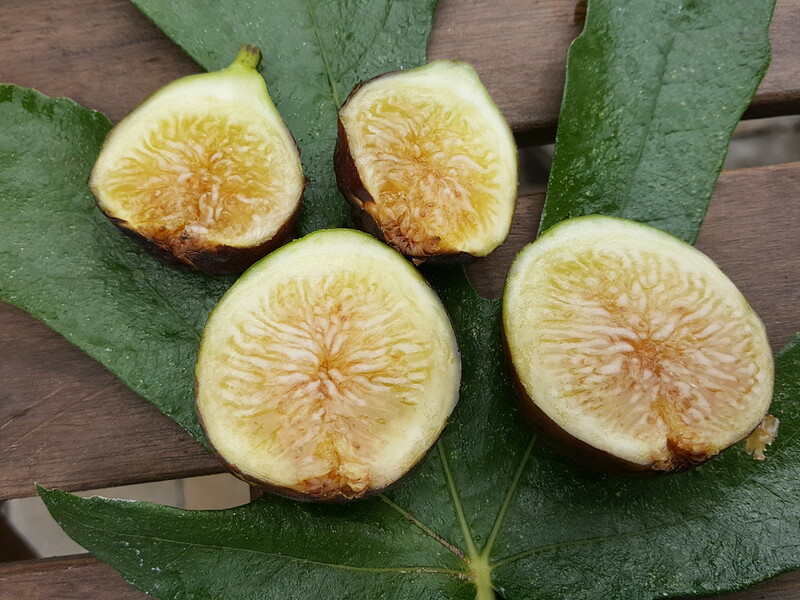 To distinguish this variety from less reliable varieties also called Brown Turkey, One Green World named it for gardener and writer Vern Nelson. Vern’s Brown Turkey has proven itself a reliable and productive variety in the Northwest. 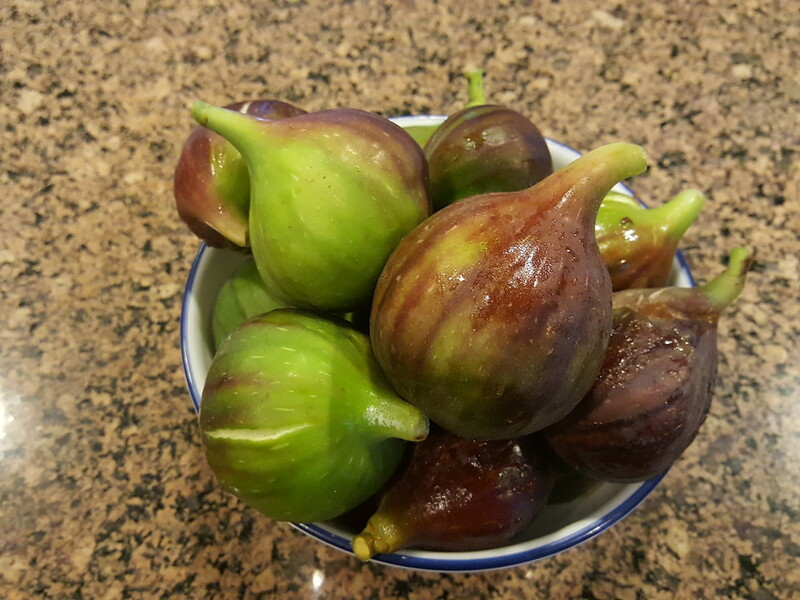 It bears large, sweet and flavorful, dark brown figs with light amber flesh, often producing two crops a year. 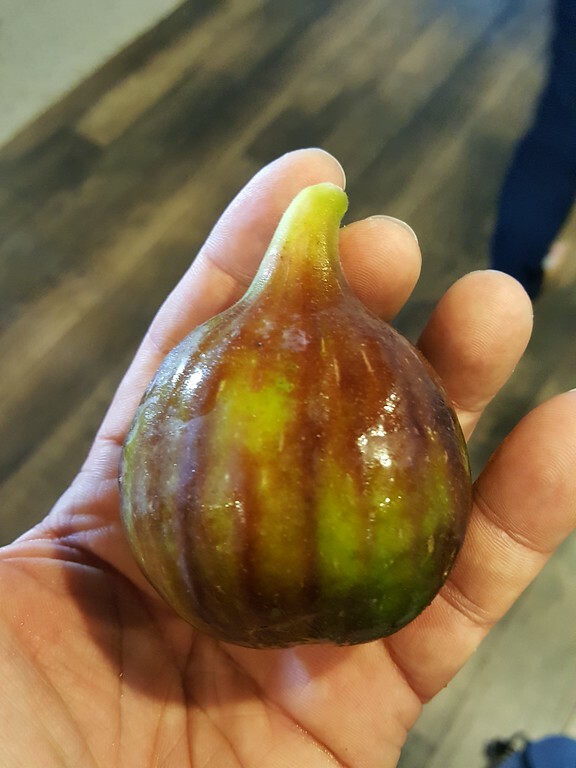 This fig reminds me of a Neveralla or Osborn Prolific. Vern's Brown Turkey is much juicier though and has more flavor. In my opinion it's a superior to them.